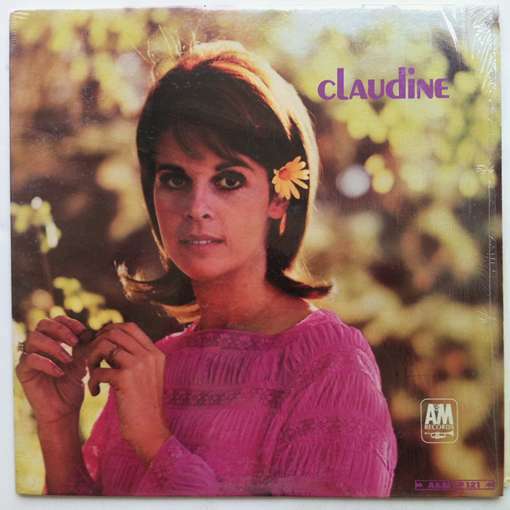 The main romantic interest in the film is played by Claudine Longet. She sings her popular song, “Nothing to Lose” in a sequence that’s one of the highlights of the picture. Several years after “The Party,” Claudine made headlines when she shot and killed her boyfriend at close range, in what she claimed was an accident(it was ruled a “negligent homicide.”) I have to assume she’s telling the truth, but I’d still have taken a bullet for(or from!) her either way.